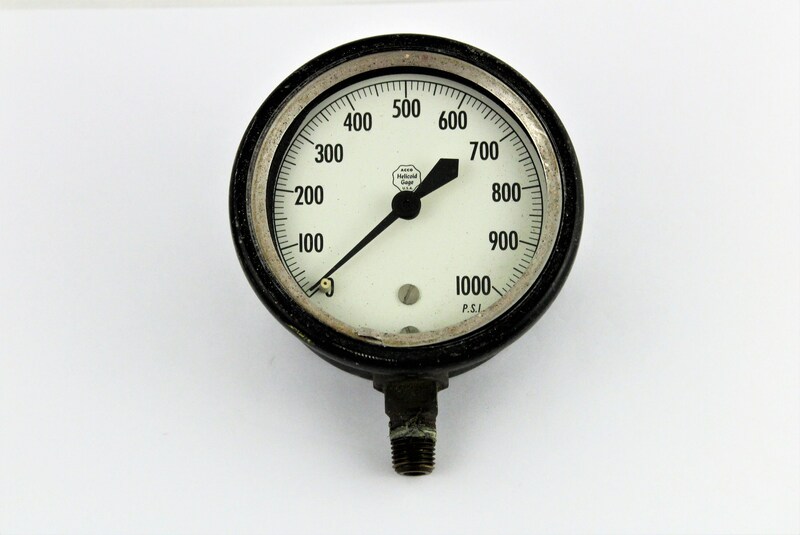 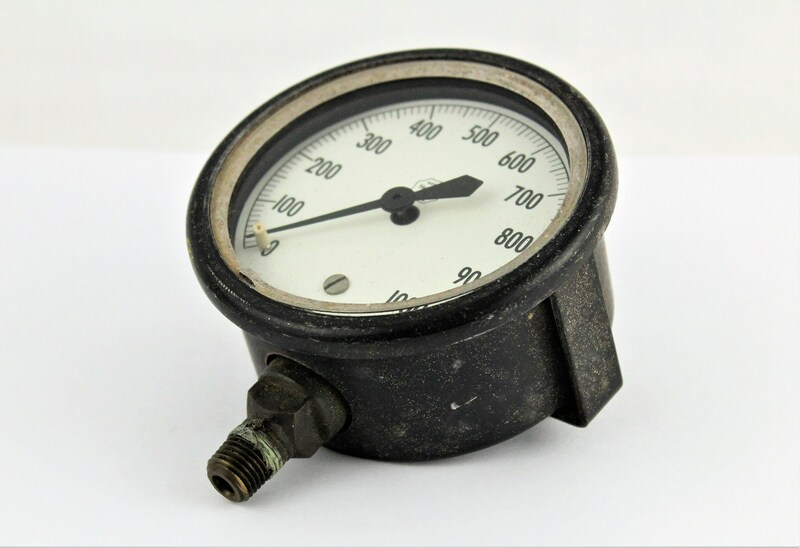 We have for sale a Vintage ACCO Helicoid 1000 PSI Gage. 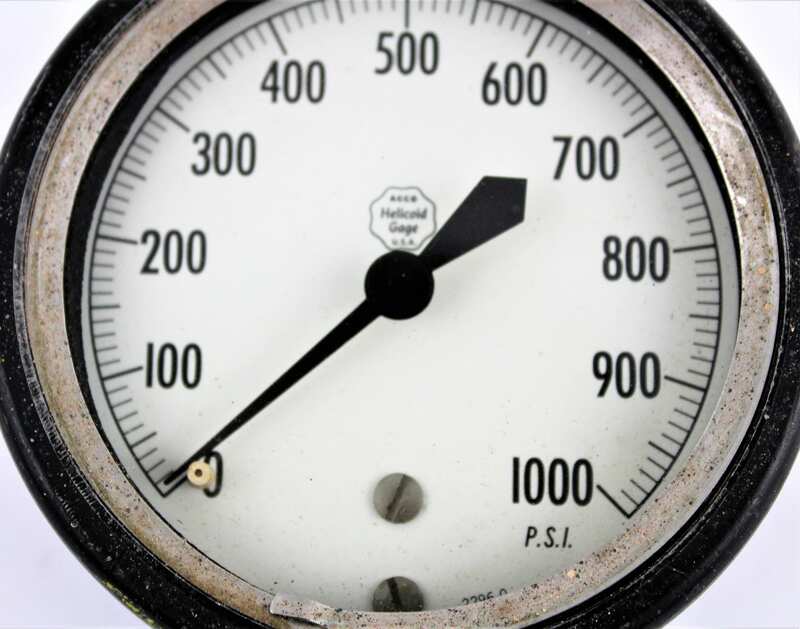 Industrial Décor. 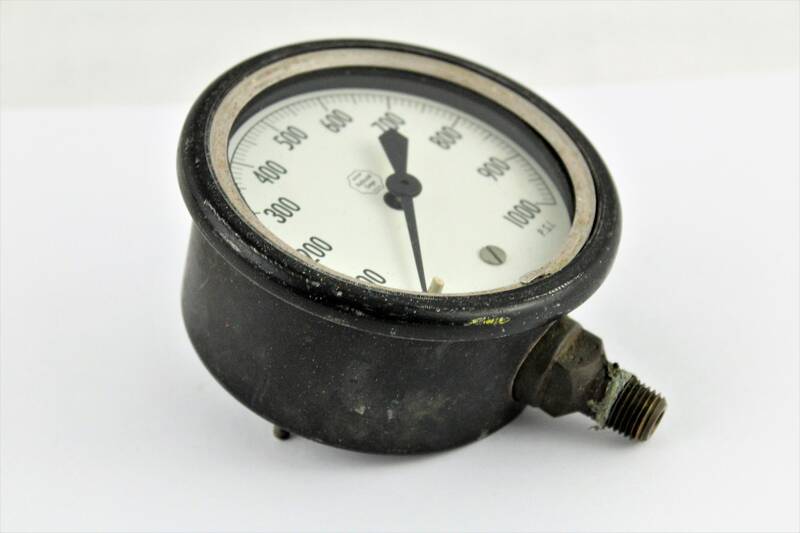 1000 PSI Gauge ready to display or repurpose. 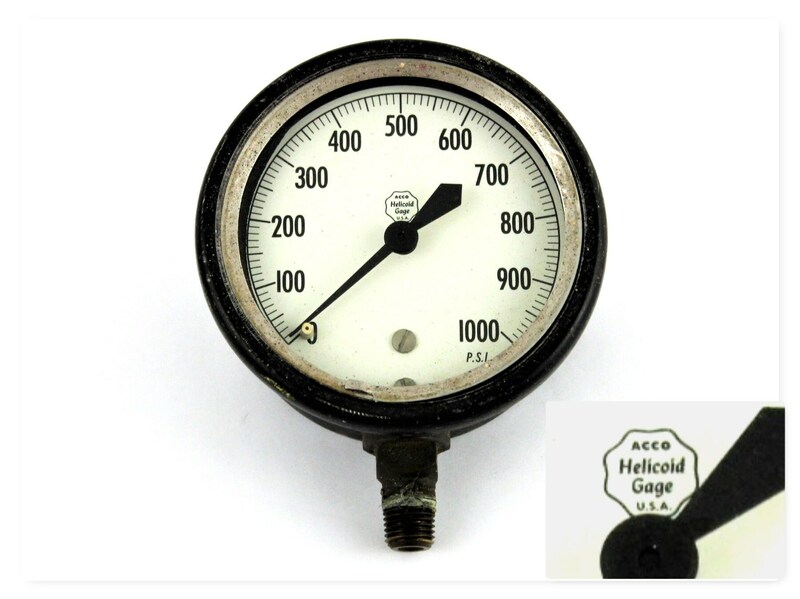 Marked; ACCO Helicoid Gage USA. 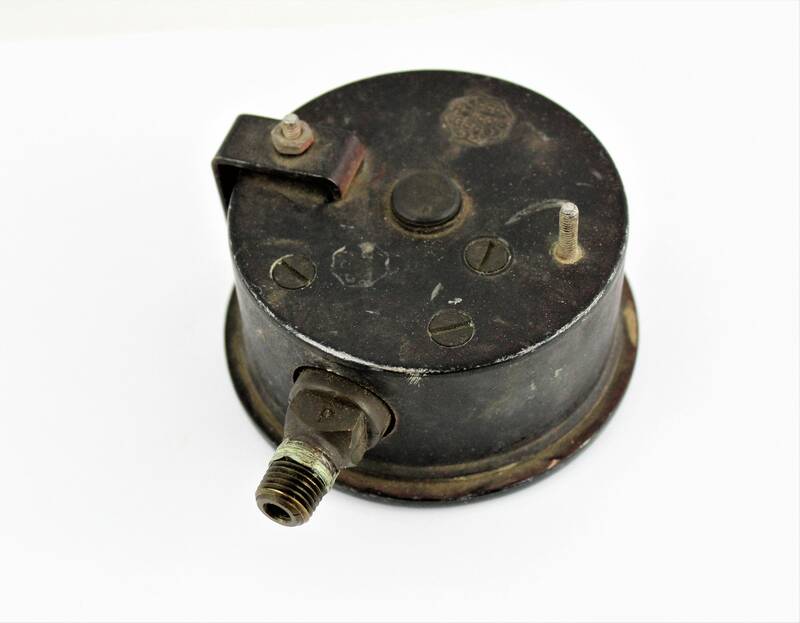 Condition; Vintage with scuffs and need a cleaning.